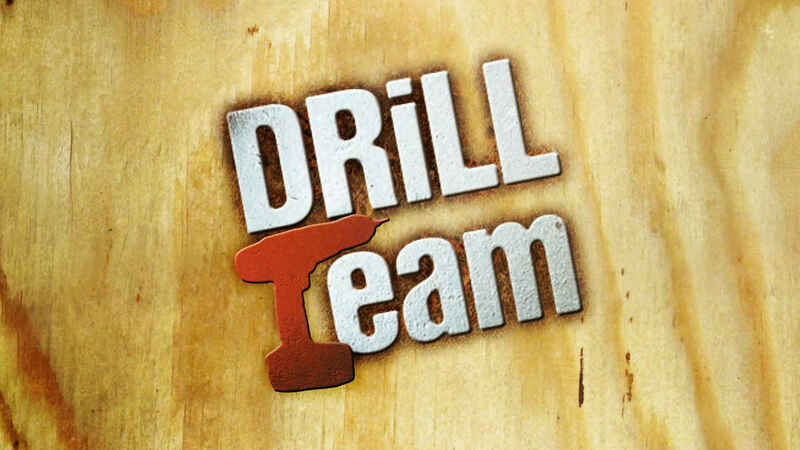 When the clock is ticking and the deadline is real, it’s time to call The Drill Team. 2 Carpenters: Jeff Devlin and Brandon Russell; and 1 Designer: Lauren Makk will make the impossible a reality. This show combines huge home renovations with crazy deadlines. The Drill Team…Real Families, Real Problems, Real Deadlines.